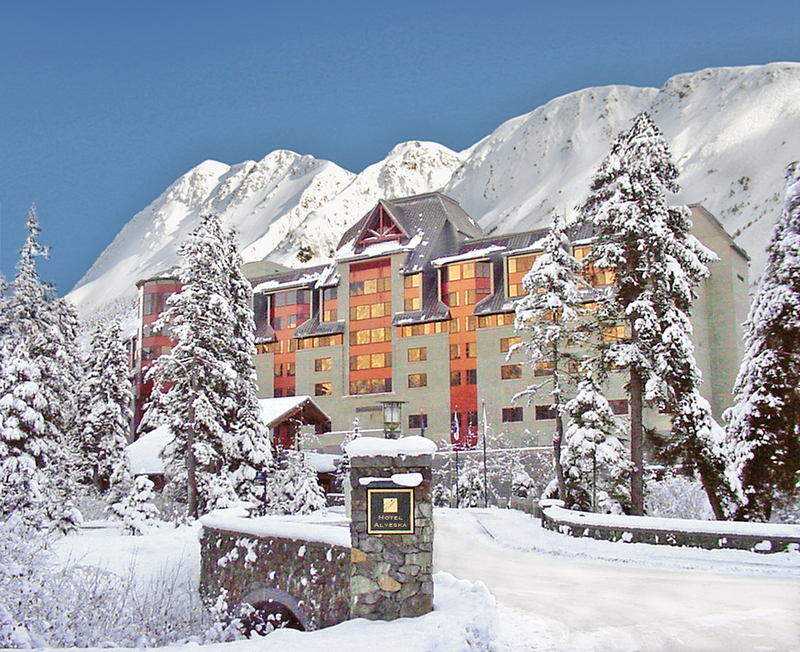 Scenery and luxury, courtesy of Alyeska Resort. Alyeska Resort, Girdwood. This world-famous and highly decorated ski resort just 45 minutes from Anchorage is offering a new and fabulous family package just right for snuggling up and reading ‘The Night Before Christmas.’ The Sweet Dreams Holiday Package is available on December 21, and features one night in a Deluxe Room at the Hotel Alyeska (and those oh-so fabulous comforters! ), milk and cookies, a family game bundle, and $50 in resort credit. Starting a $229/night, double occupancy, this is a great deal for the family who wants to get away and savor the holidays. Don’t forget the awesome swimming pool, either! Call 800-880-3880 for reservations and more information. 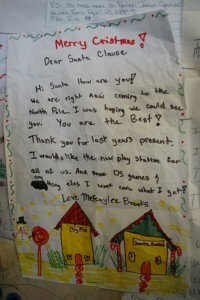 Letters to Santa, from all over the world. 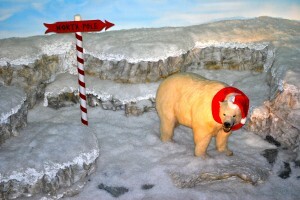 Santa Claus House, North Pole. 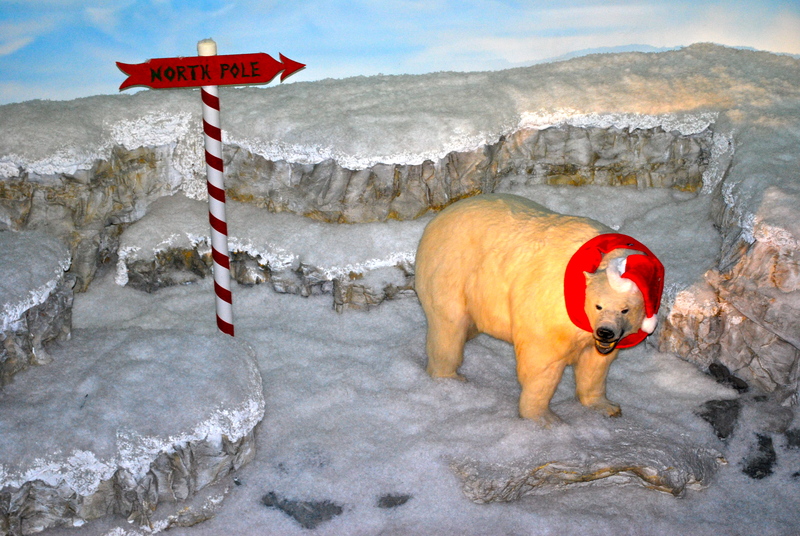 Yes, that North Pole. Santa’s place. Where it all goes down. I have it on good authority that the Big Guy is already available for list-telling, so why not use some Alaska Airlines miles and fly on up? 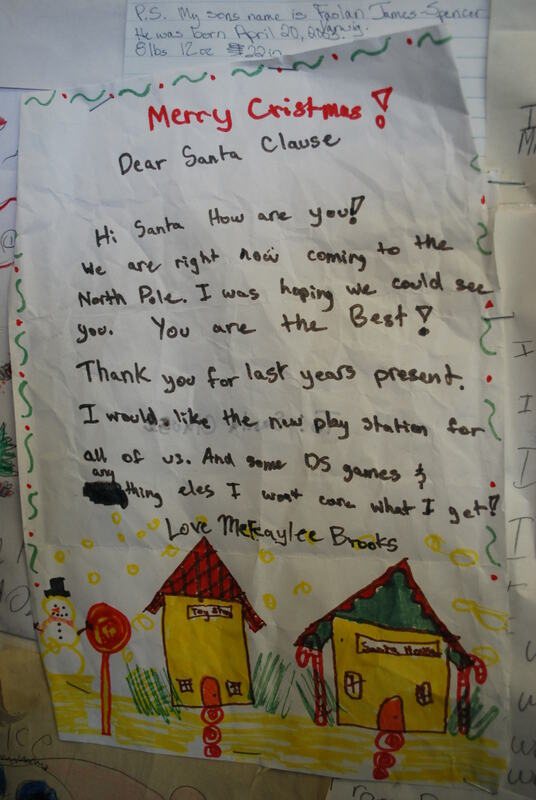 Santa Claus House is an institution in Alaska, and many families have visited during the holiday season for generations. Call 800-588-4078 for hours, or to request a personal letter from Mr. C. Stay overnight at two of our best family-friendly hotels; Pikes Lodge on the Chena River, or Hampton Inn near College Road and the Johanssen Expressway. Great service at both, and do ask about Alaska resident specials. Call Pikes at 877-774-2400, or Hampton at 907-451-1502. See? Just like grandma's house! 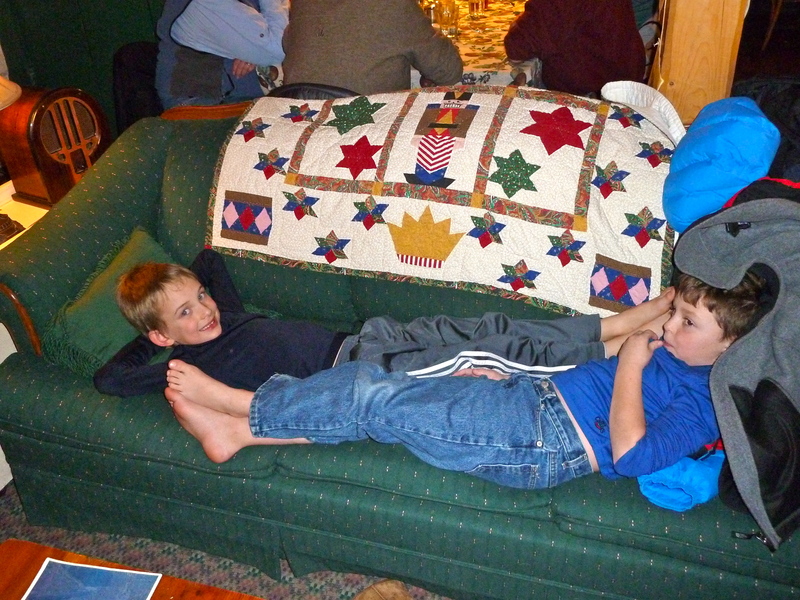 Talkeetna Roadhouse is comfy for kids. Talkeetna Roadhouse, Talkeetna. Yes, I’m constantly singing the praises of this little place in beautiful downtown Alaska (I mean, Talkeetna). I can’t help it, just walking in the door feels like I’m headed into a time warp of reminiscence, with smells and sights and sounds that come straight from my grandma’s house. AK Fam is, in fact, bringing the younger grandparents up to visit the weekend before Christmas for a little cheer, cookie-decorating, and fireside chatting. We’re taking the train, too, alleviating the stress of winter driving and allowing for even more old-fashioned family togetherness. A winner for sure. Remember, Alaskans, you receive 20% off rail fare, too! Wheels up with Rust's Flying Service! Rust’s Flying Service, Anchorage. Winter flightseeing offers unparalled beauty, for the stark, shades-of-gray landscape is unlike anything else on this earth. Rust’s operates from Lake Hood in Anchorage, and wintertime (particularly around the holidays) is the perfect opportunity to see Alaska from the mountaintops. Denali, Foraker, Sleeping Lady – they’re all there, not to mention the above-ground view of Anchorage, and an opportunity to take off from frozen Lake Hood, the busiest seaplane port in the world. Tours begin at $245, so give a call and buy your family an experience they’ll always remember. Call Rust’s at 800-544-2299, or in Anchorage 907-243-1595. Worth it, trust me. Jingle all the way this holiday season, with treasured memories and incredible outdoor experiences, Alaska-style! 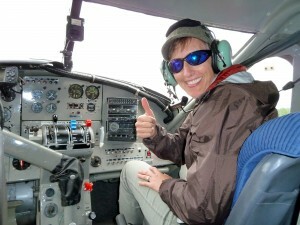 Posted in Alaskan Winter Fun and tagged Alaska Travel, Alaska with Kids, Alyeska Resort, Anchorage, Flightseeing, North Pole, Santa Claus House.